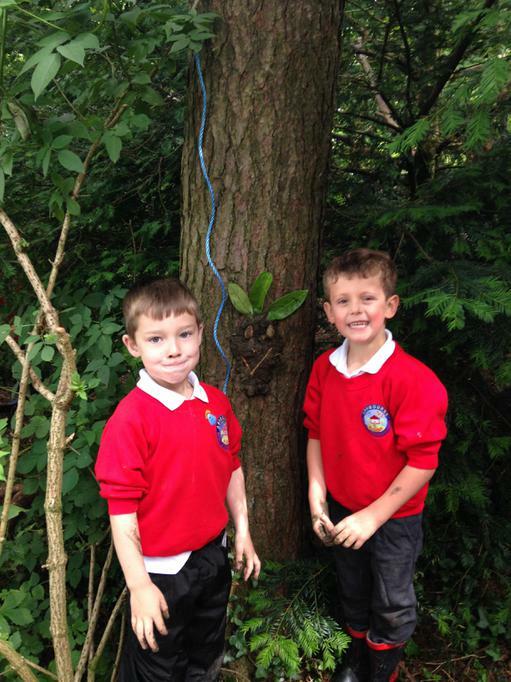 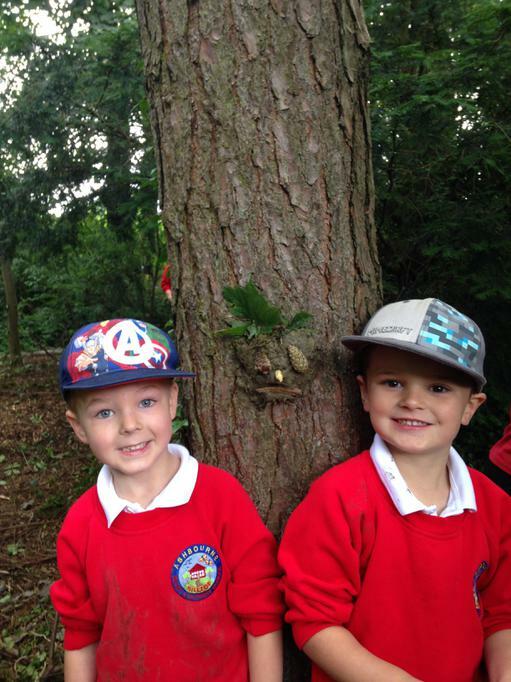 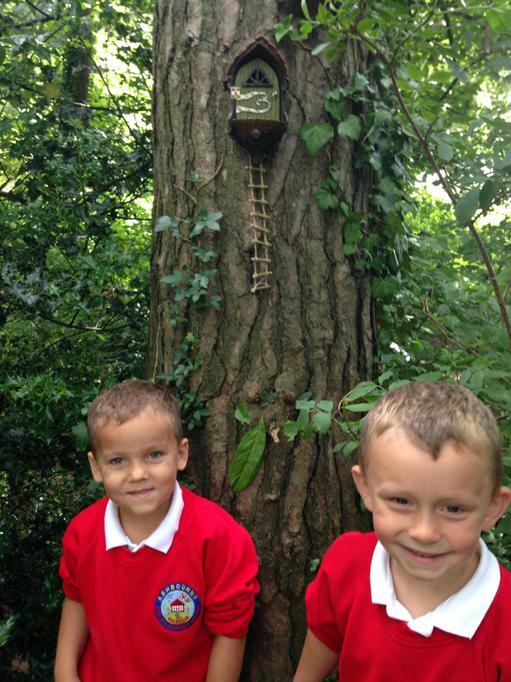 The Reception class had a wonderful time at Tanglewood, Tissington last week. 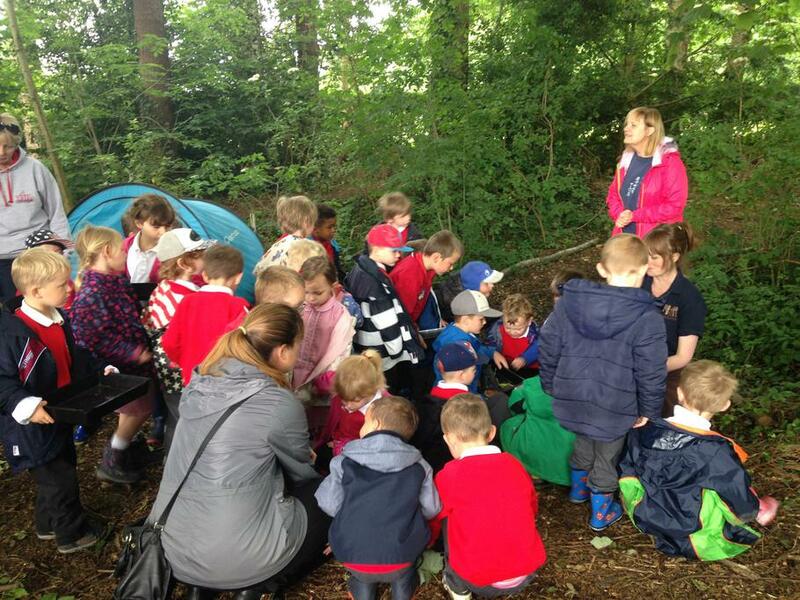 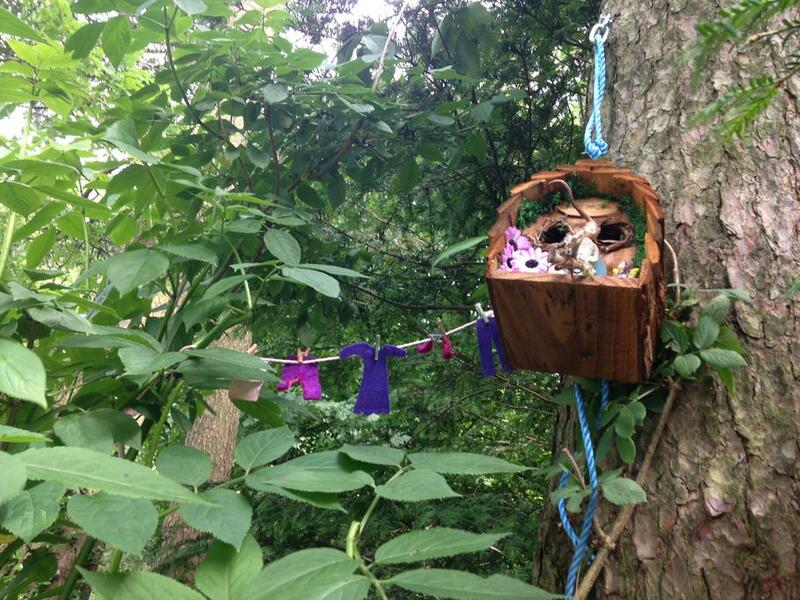 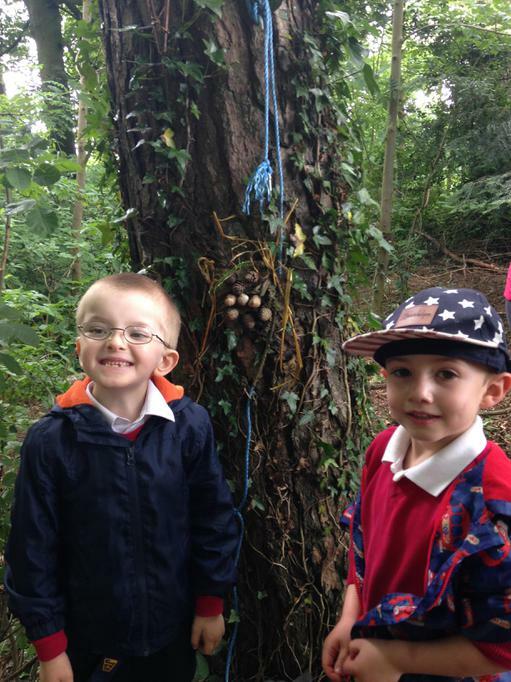 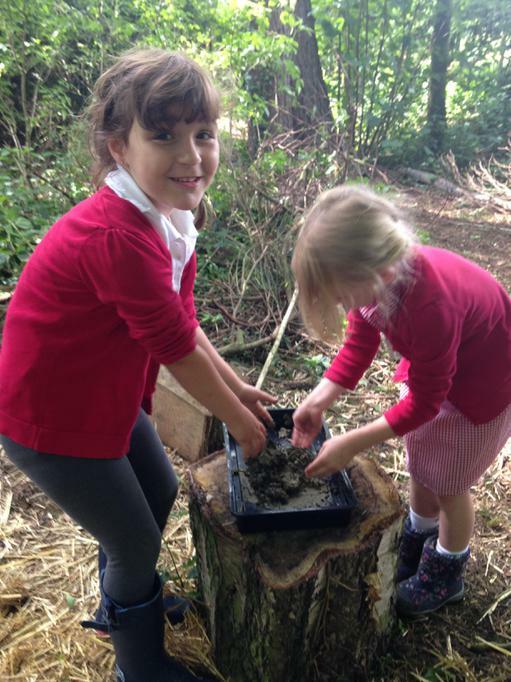 The children experienced a full range of forest school activities, including dragon-hunting, toasting marshmallows, den-building, making mud pies and spotting fairy houses amongst the trees. 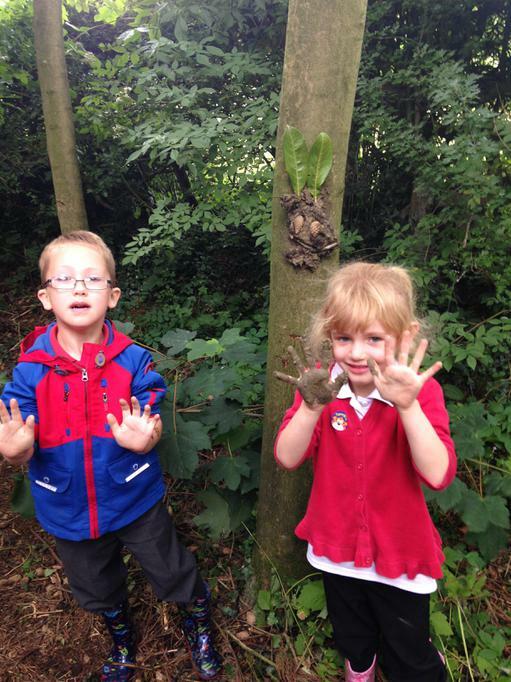 Everyone said they had an amazing time, in the fresh air and arrived back to school tired and muddy, but very happy!